Reshape & Restyle. Just Add Heat. 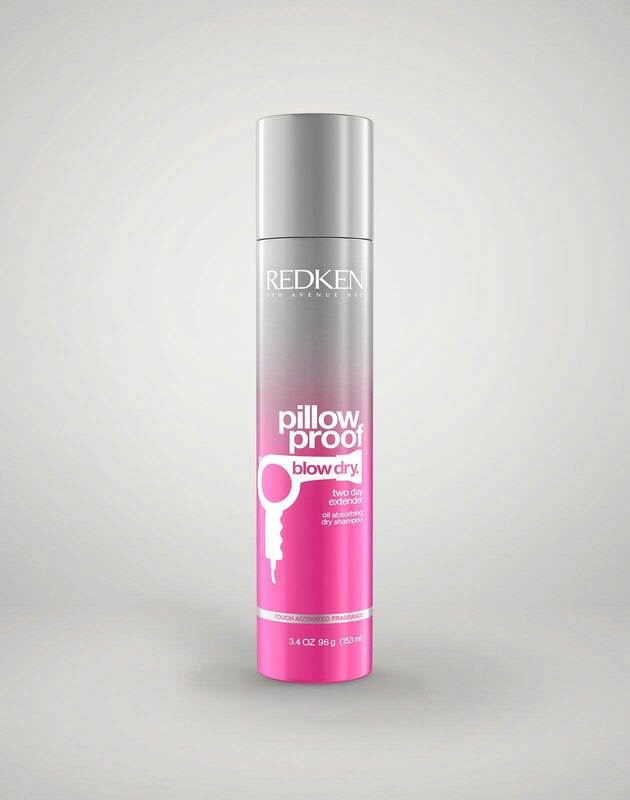 Apply Pillow Proof Blow Dry Primer Spray or Primer Cream to damp hair. 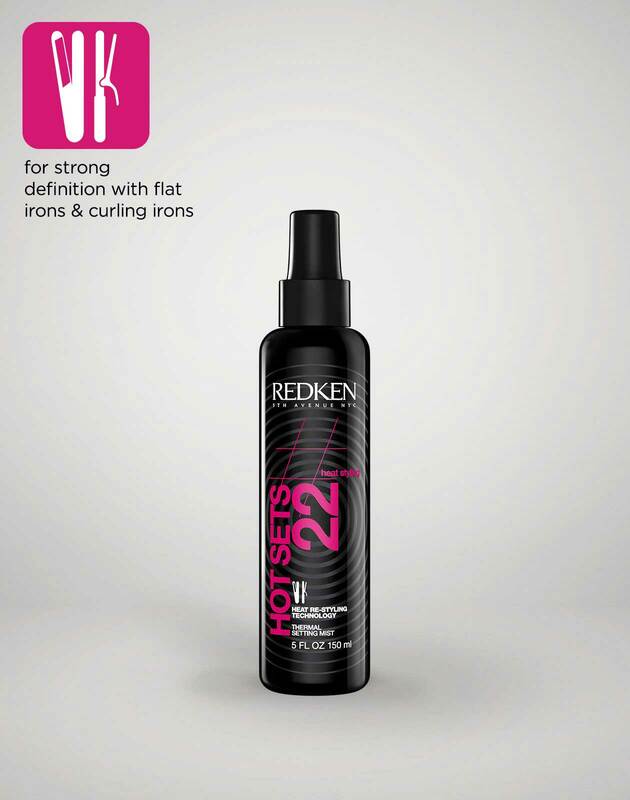 • Blow-dry hair with a medium-size round brush, using maximum elevation. • Spray Hot Sets 22 thermal setting mist all-over. • Starting in the front area, lift and lightly tease horizontal sections on-base. • Wrap sections around a 1" curling iron and pin to cool. • When hair is cool, use a wide-tooth comb to smooth hair into shape. 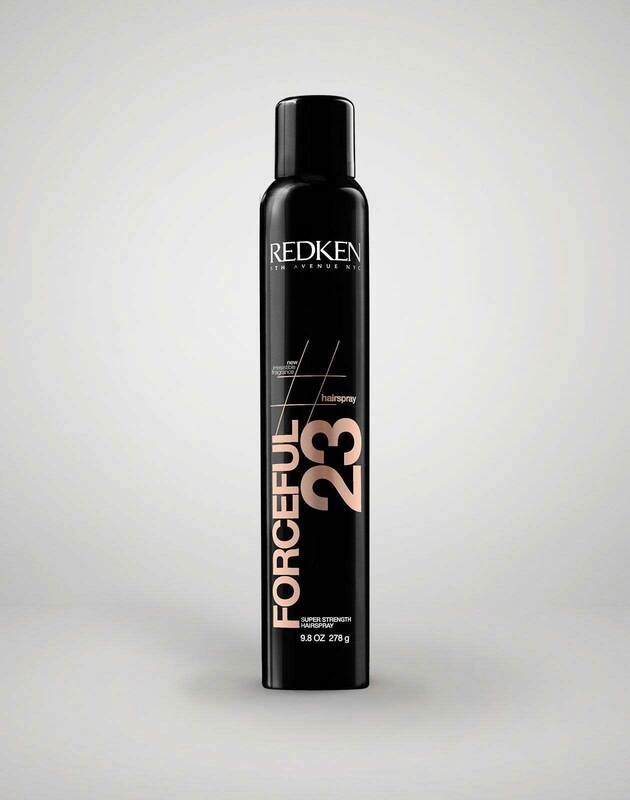 • Finish with Forceful 23 super strength hairspray. • Blow-dry hair with a paddle brush, using no elevation. 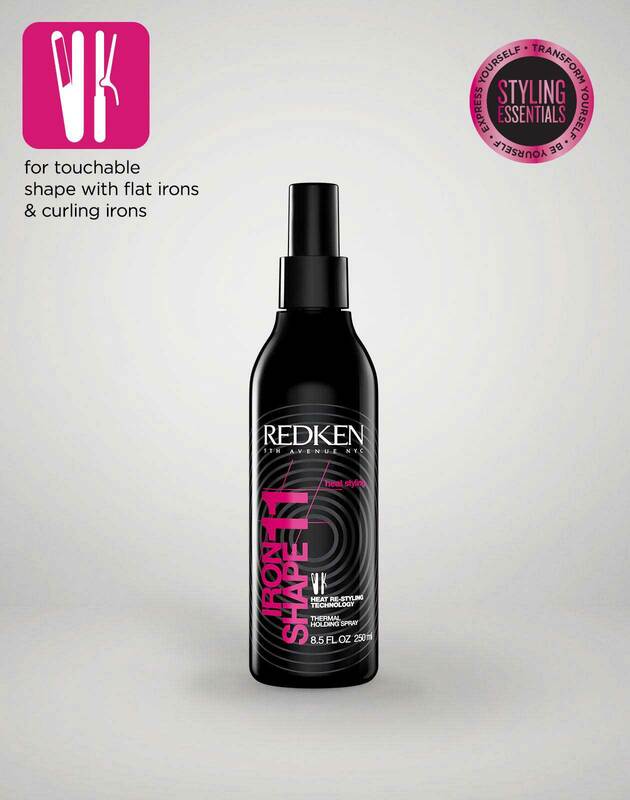 • Mist Iron Shape 11 thermal holding spray all-over hair. 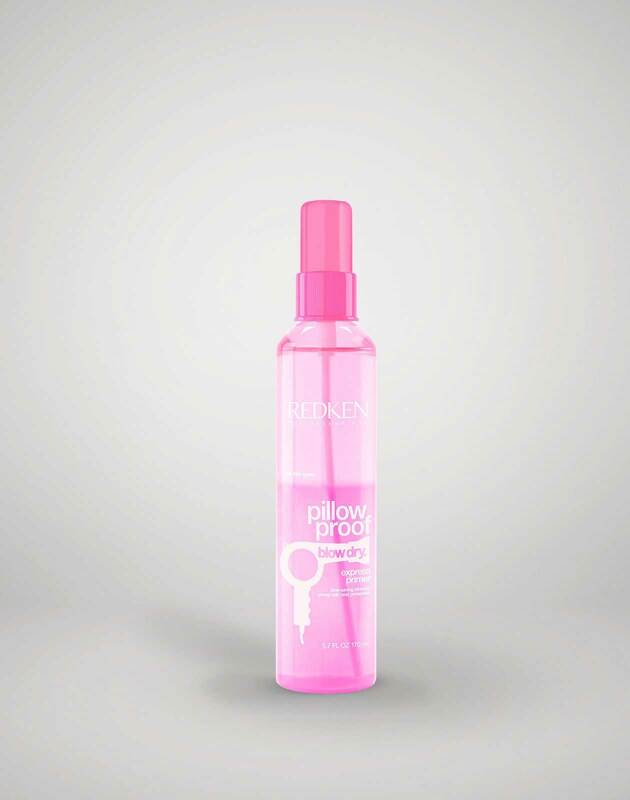 • Flat-iron hair, taking small sections for the smoothest results. 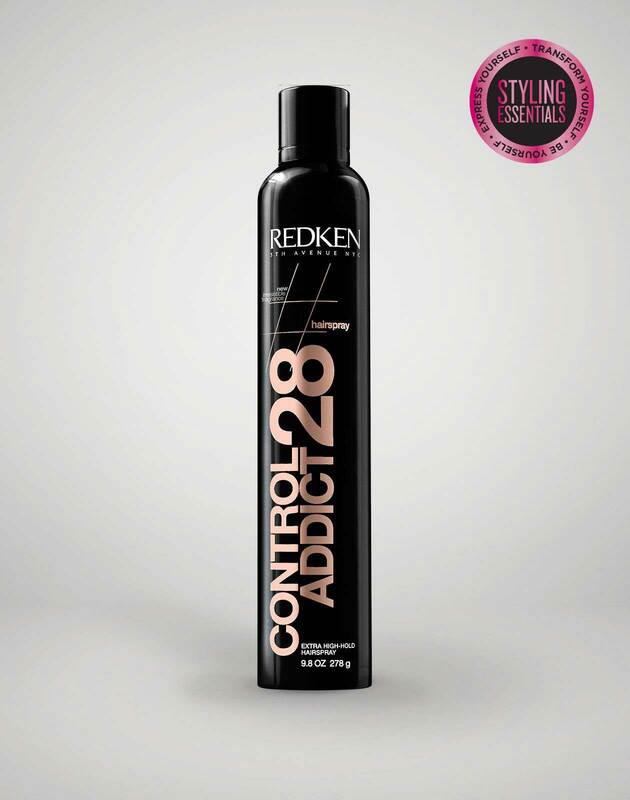 • Finish with Control Addict 28 extra high-hold hairspray. 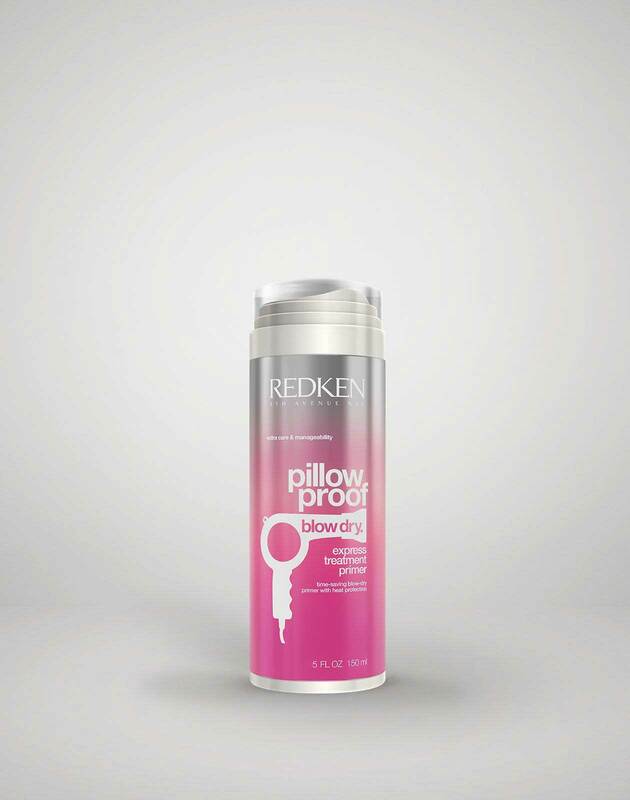 Mist Pillow Proof Blow Dry Two Day Extender on the root area and brush through to refresh hair.